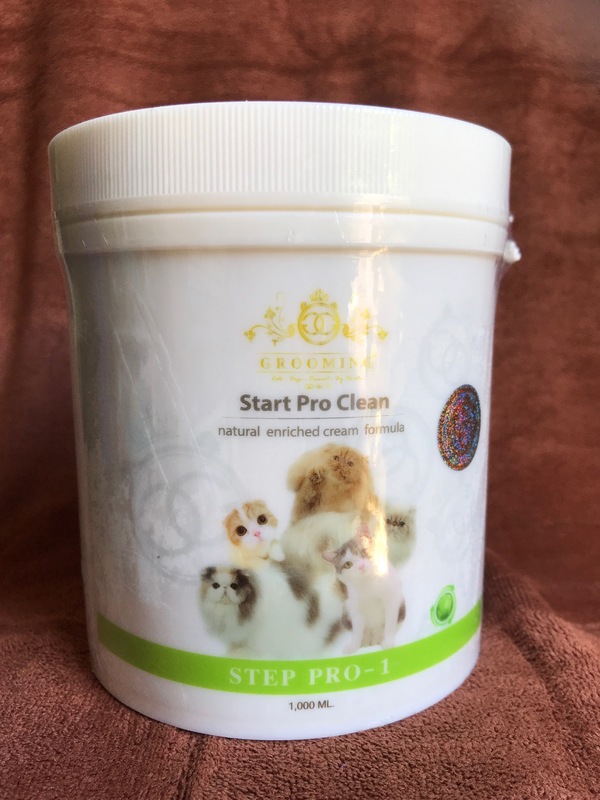 Proclean is the first step in cleaning your cats coat it will degrease with its natural enriched cream formula. 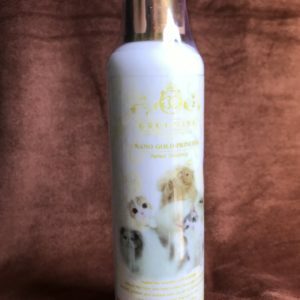 This first step will clean and protect the skin from fungi and bacteria leaving the coat fluffy rich and brighter. 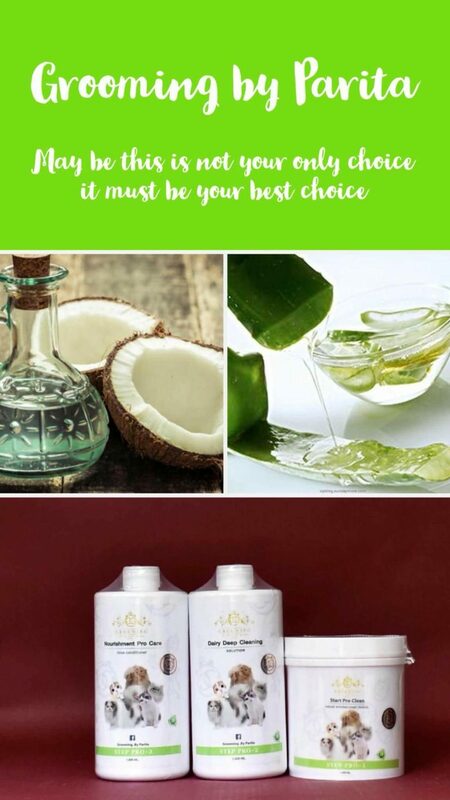 Made from Coconut and Aloe Vera ethoxylated alcohol. Step one will need to be followed up with our Grease removing shampoo.